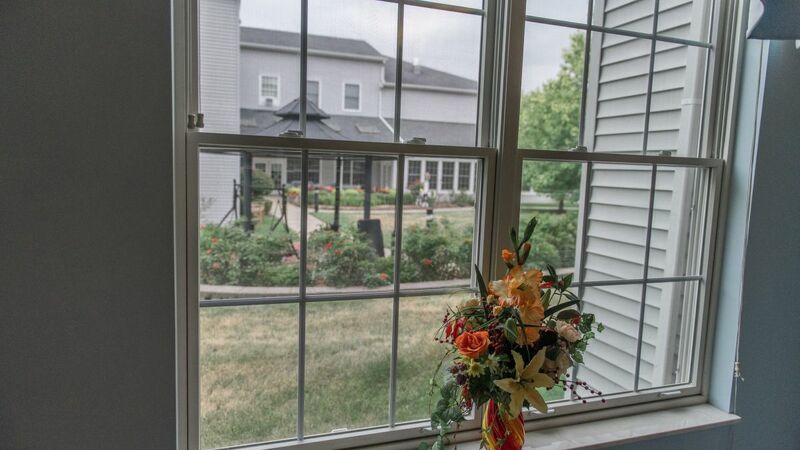 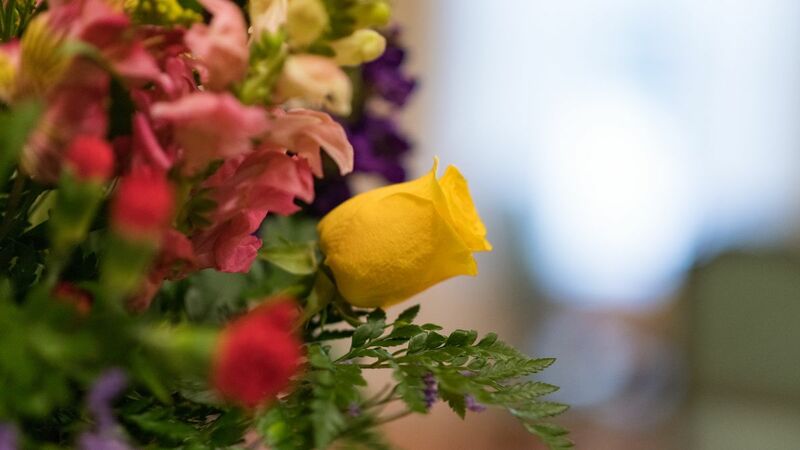 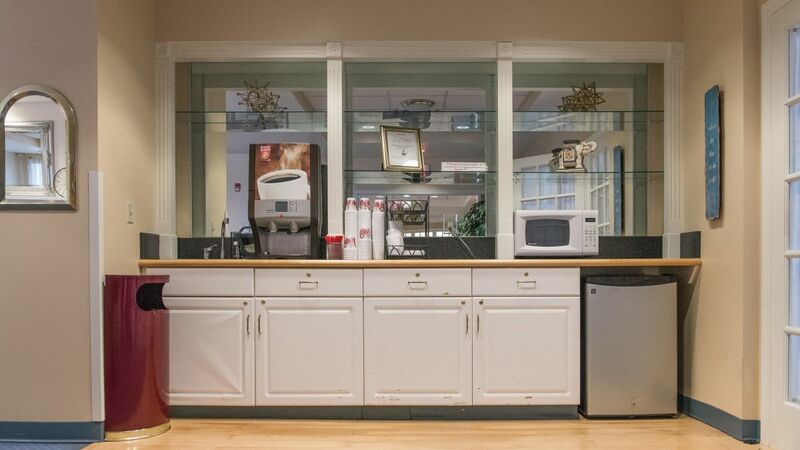 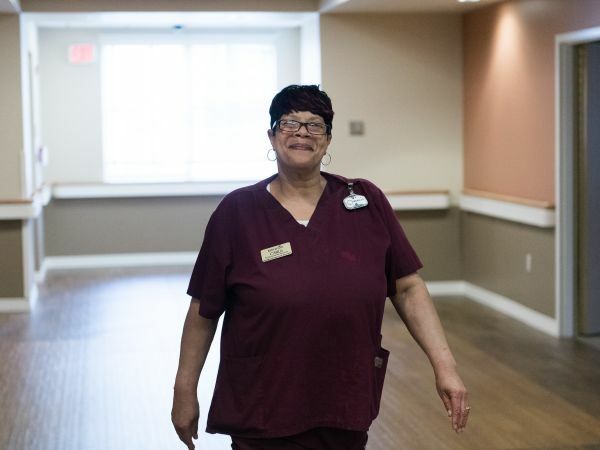 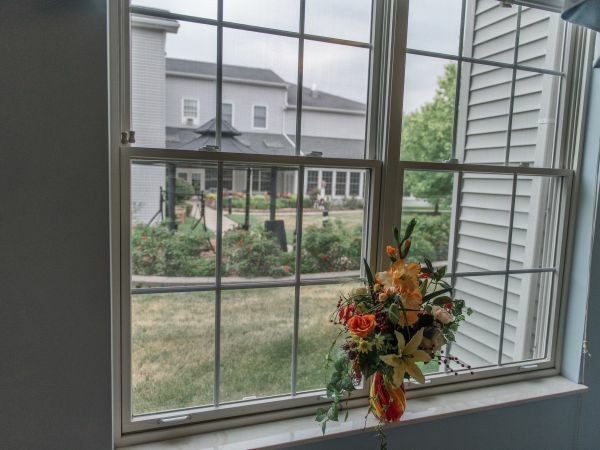 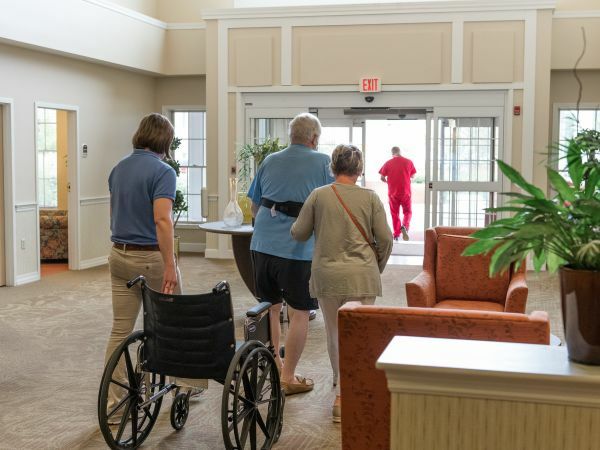 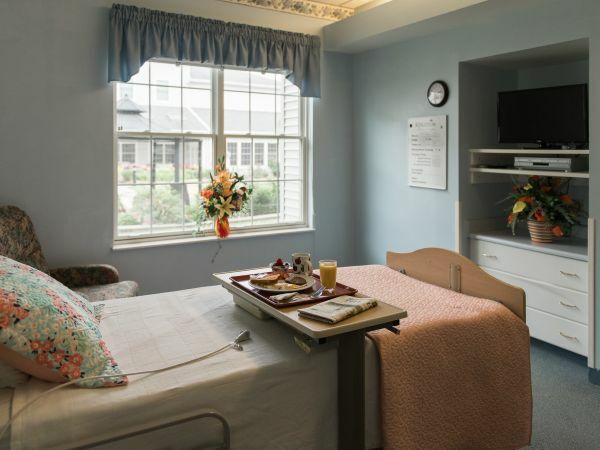 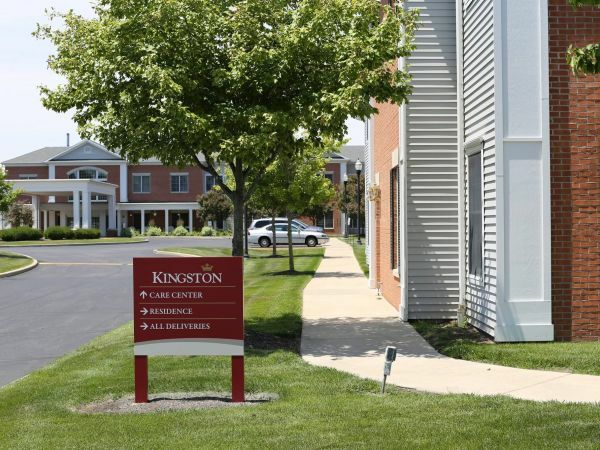 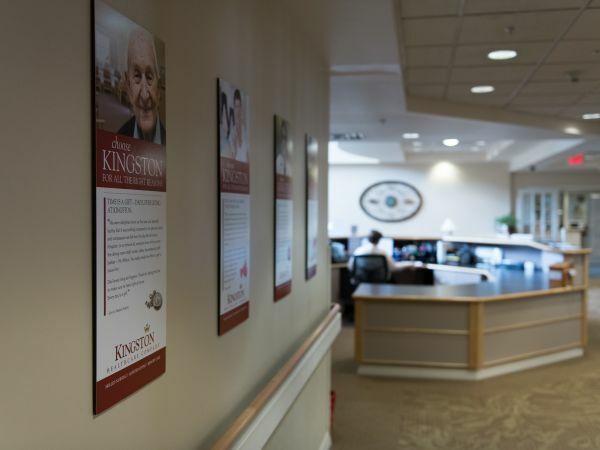 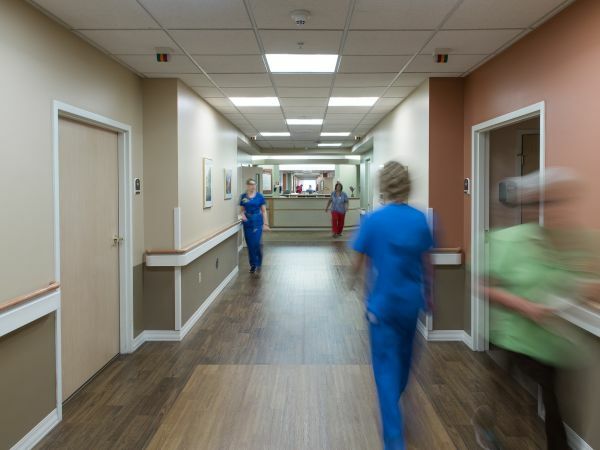 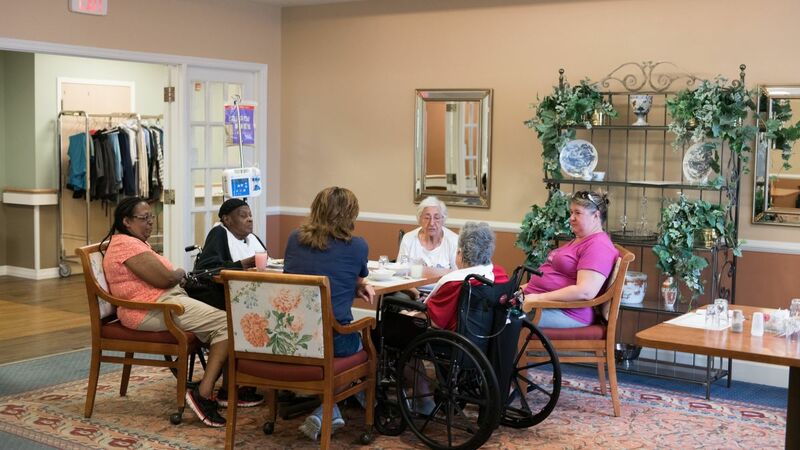 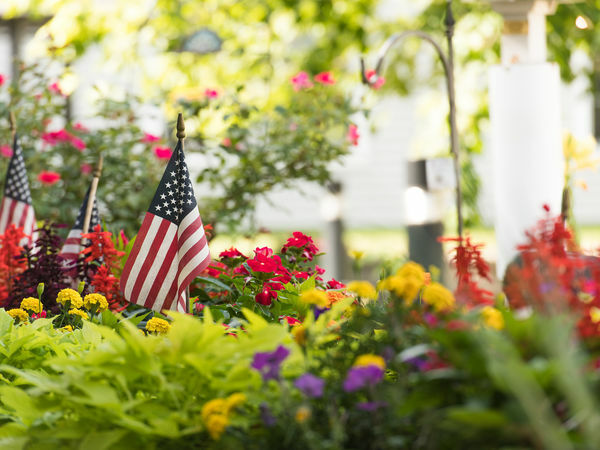 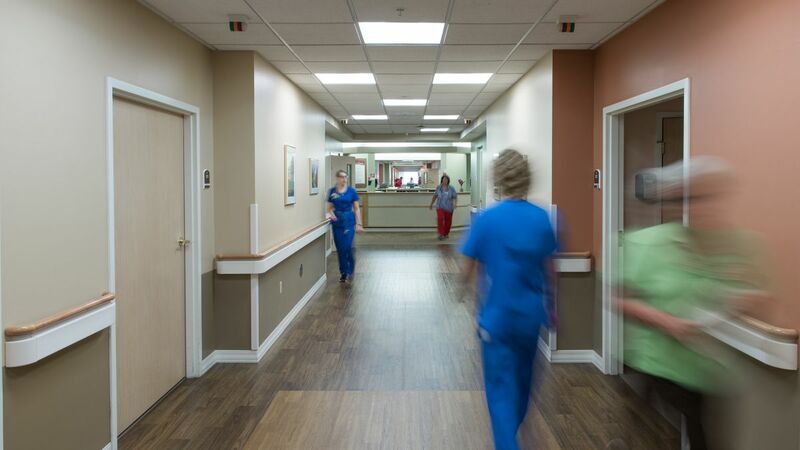 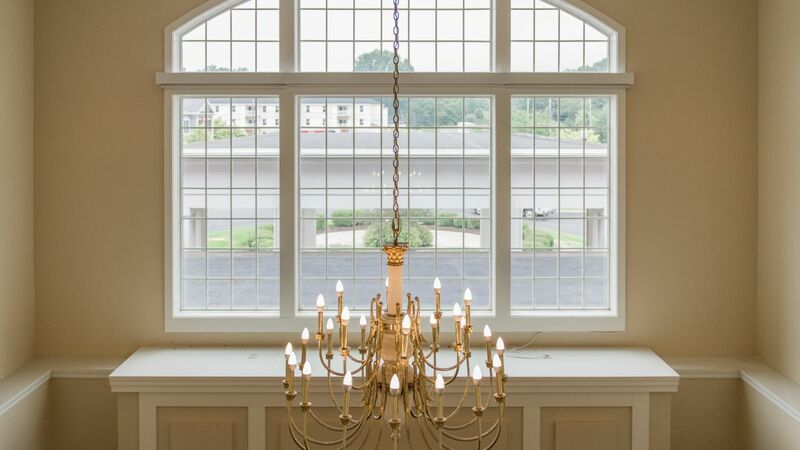 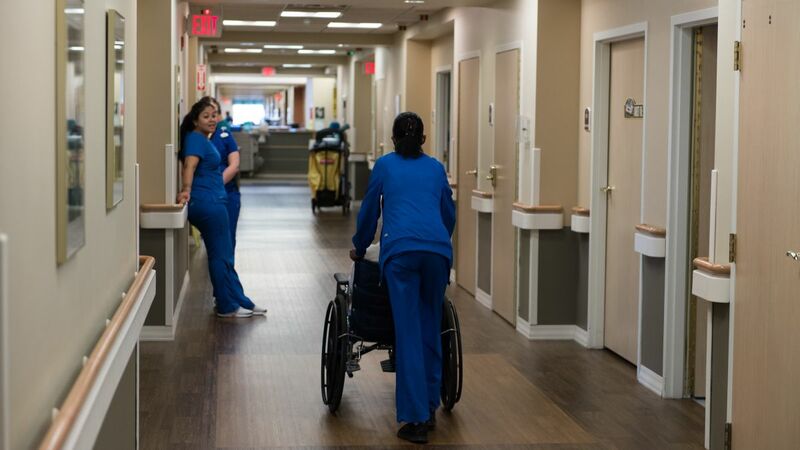 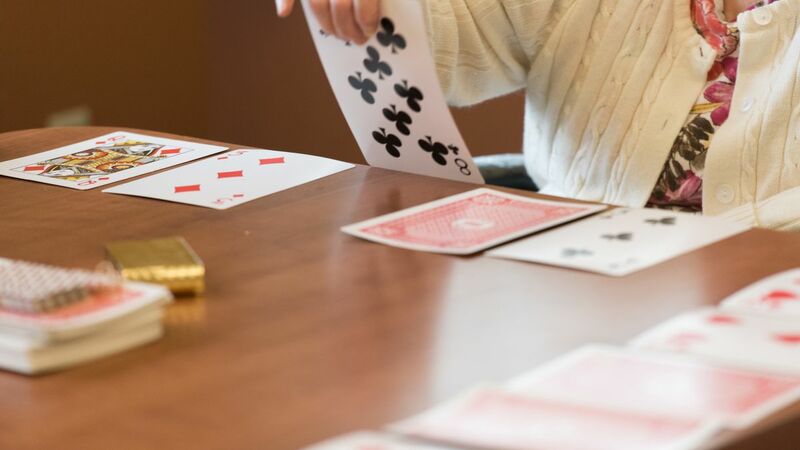 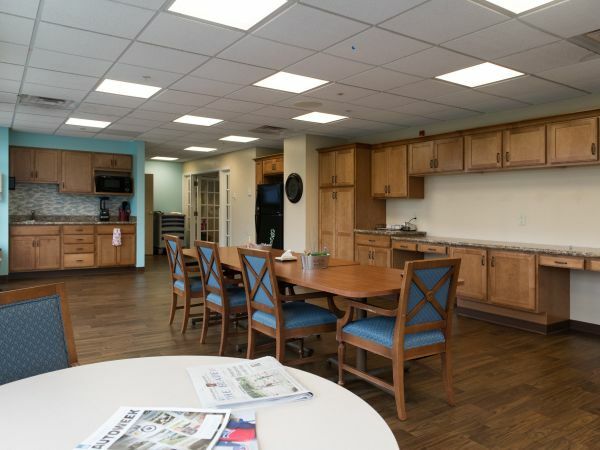 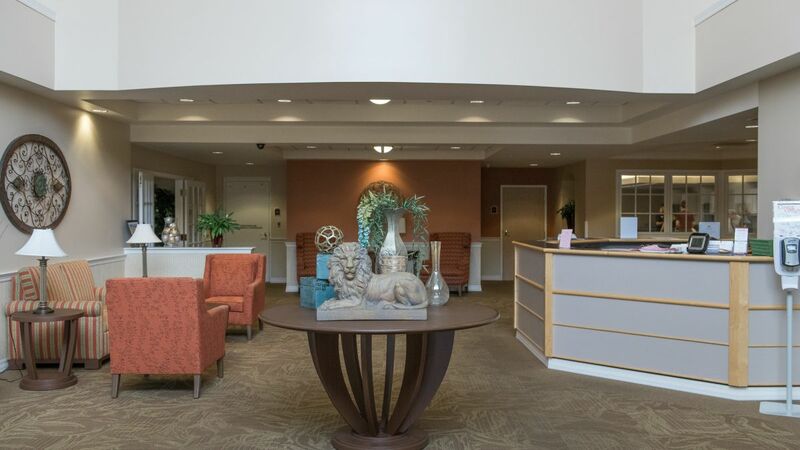 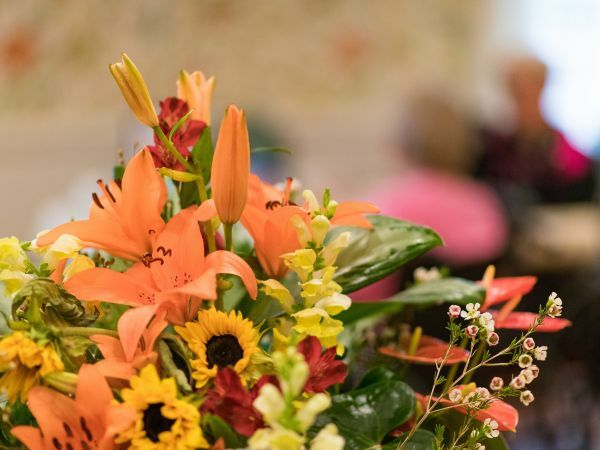 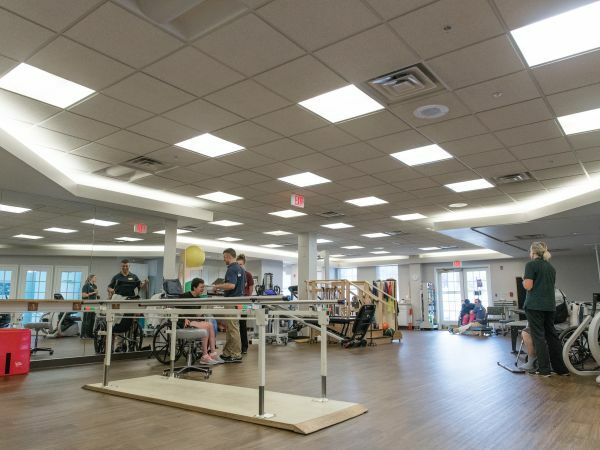 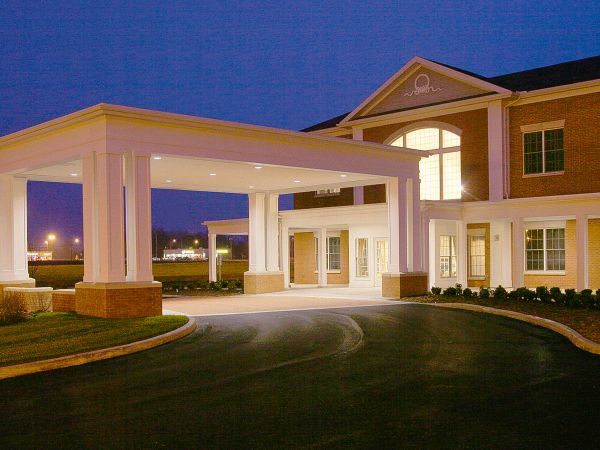 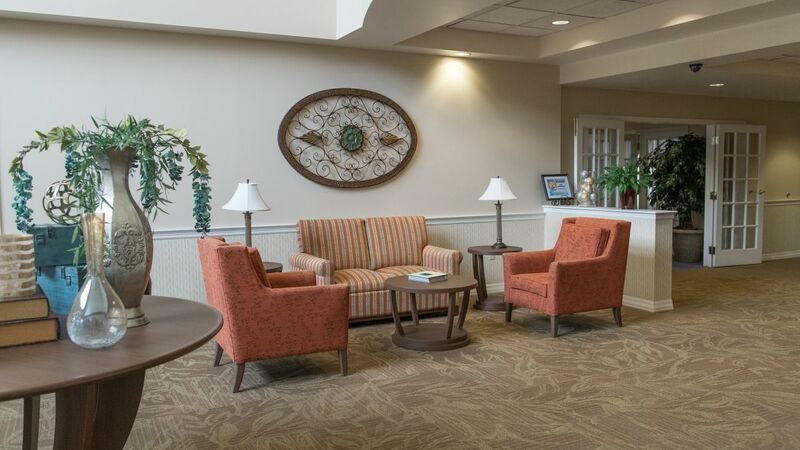 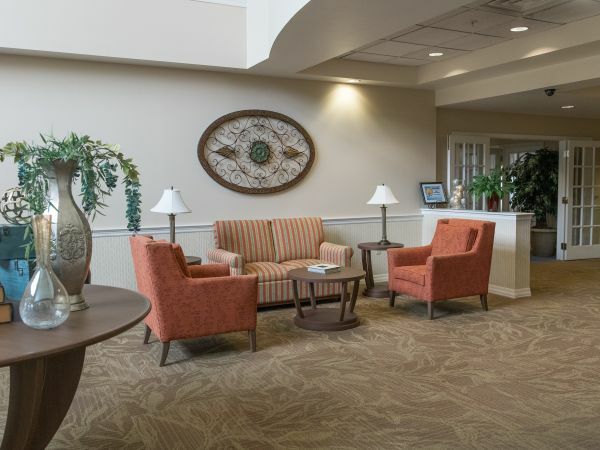 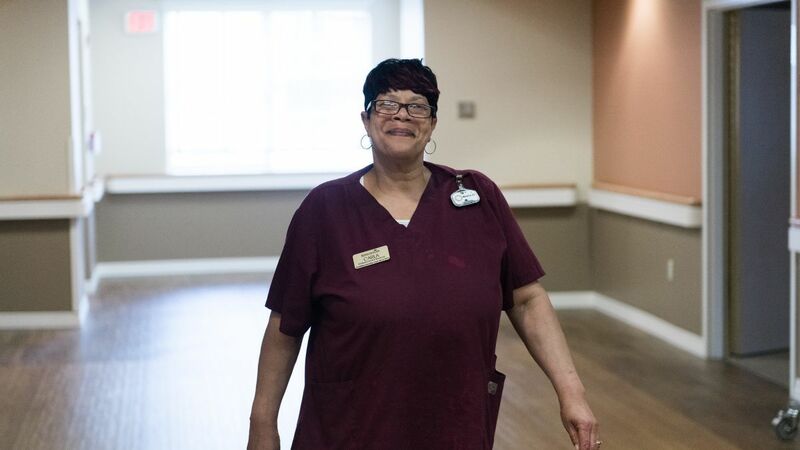 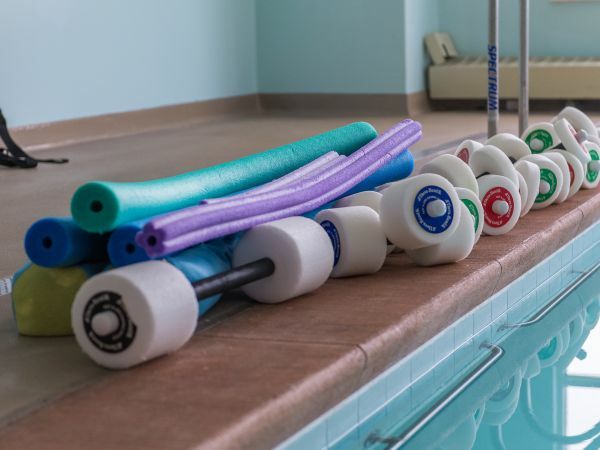 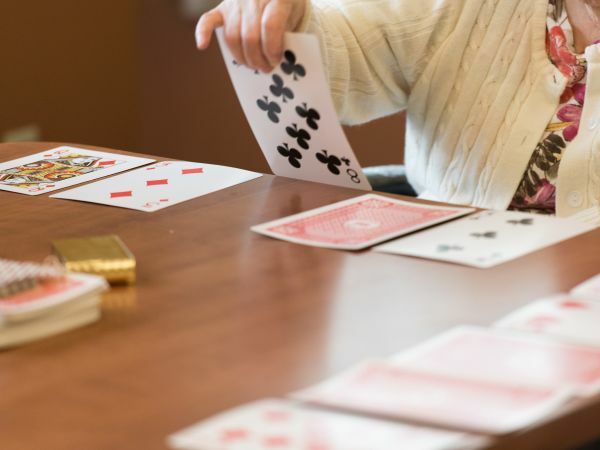 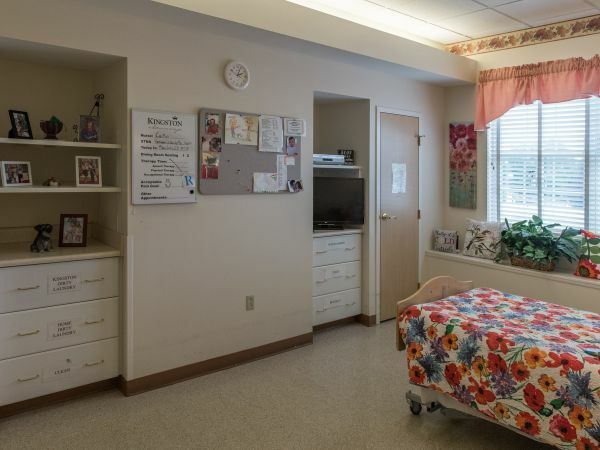 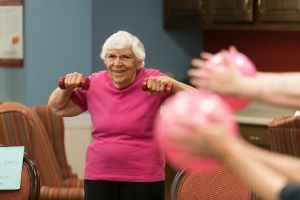 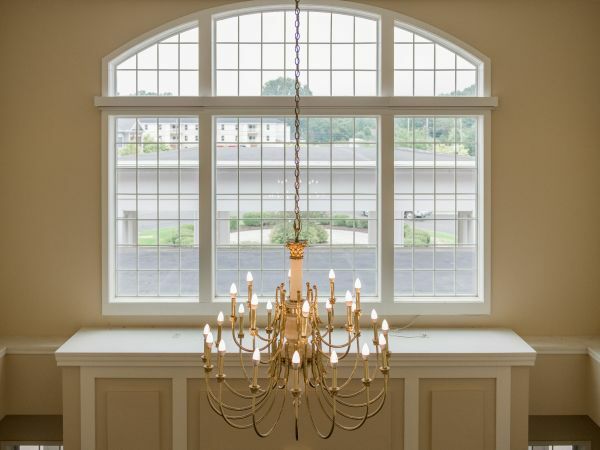 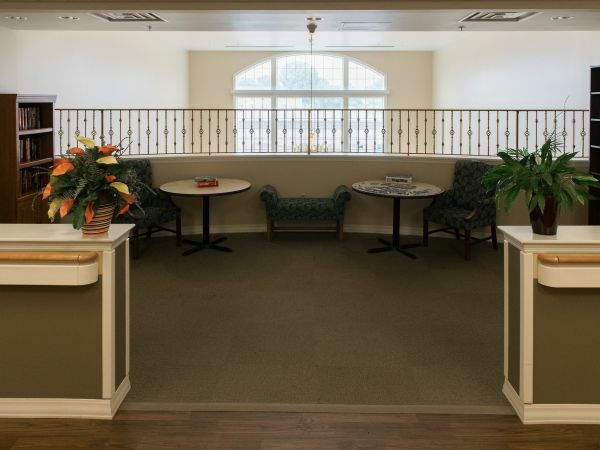 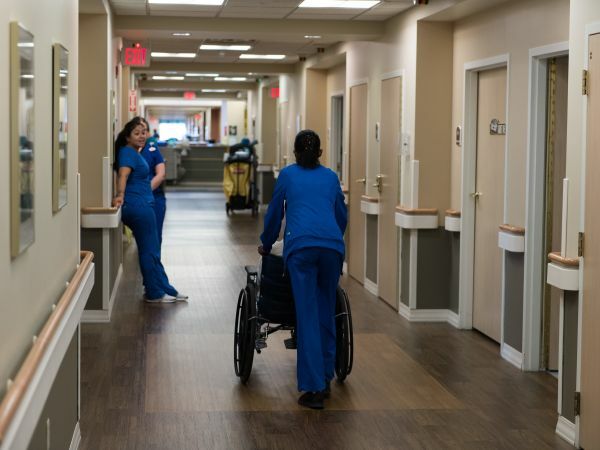 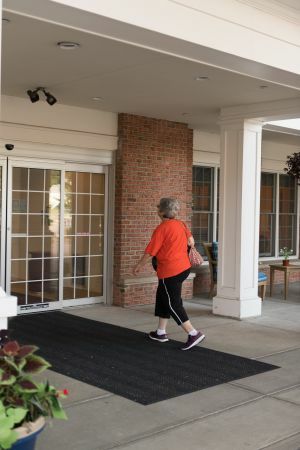 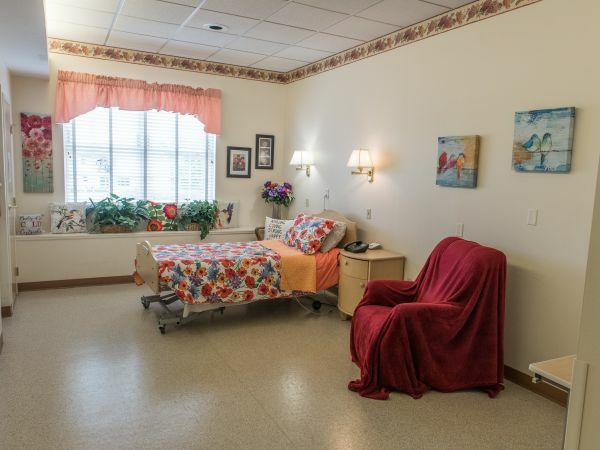 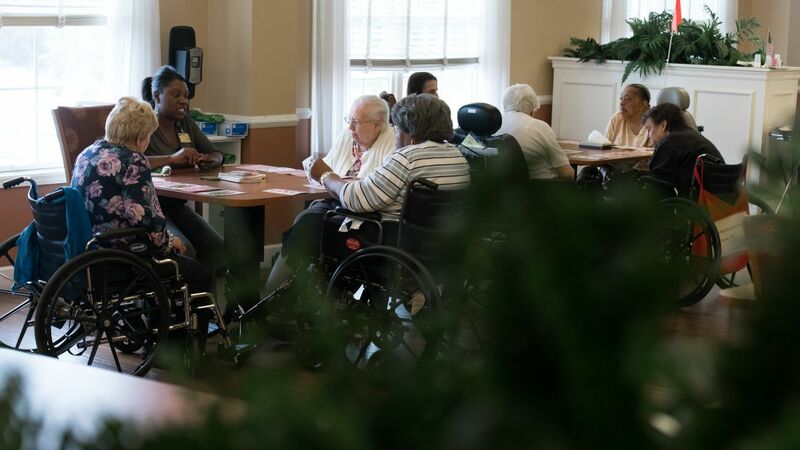 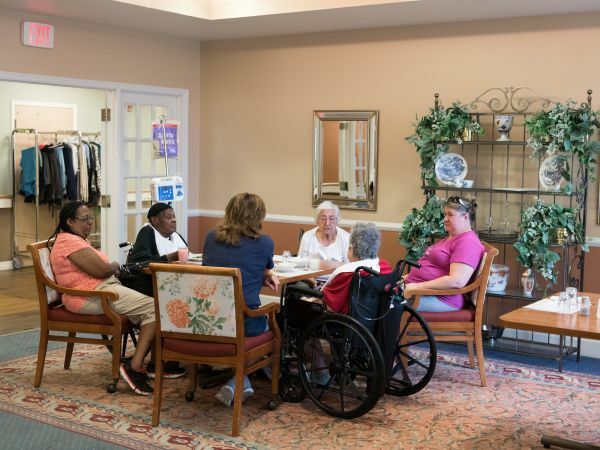 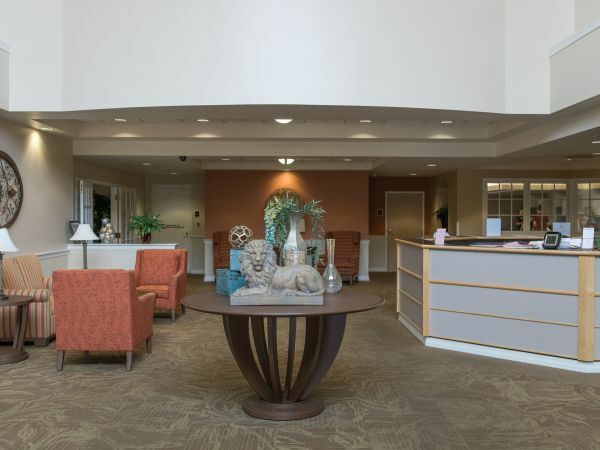 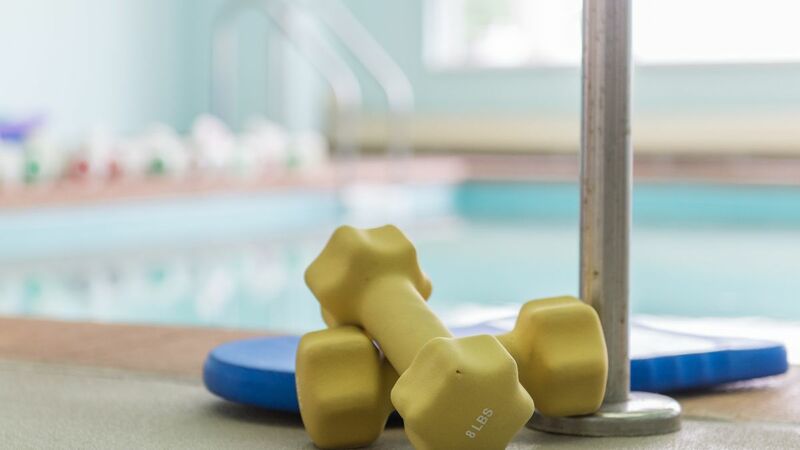 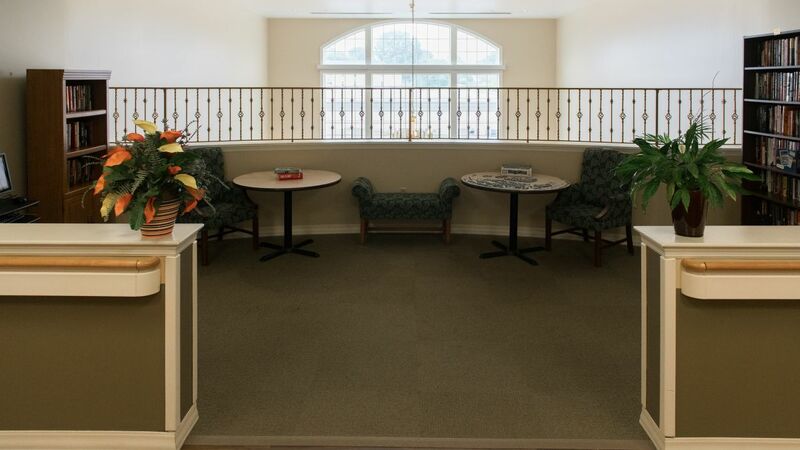 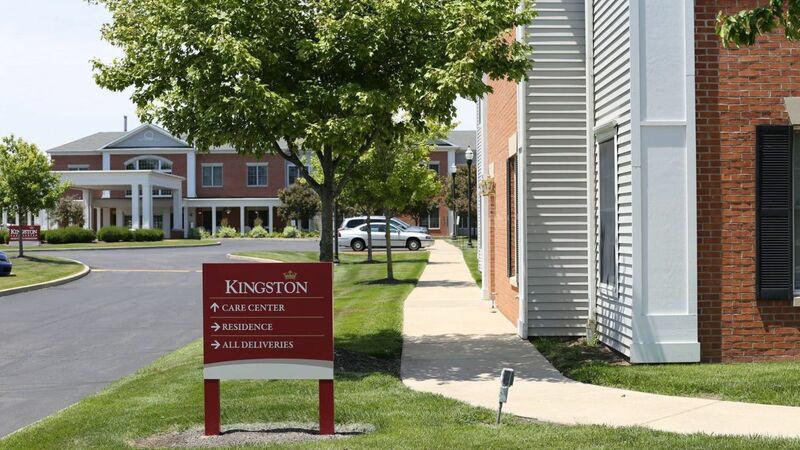 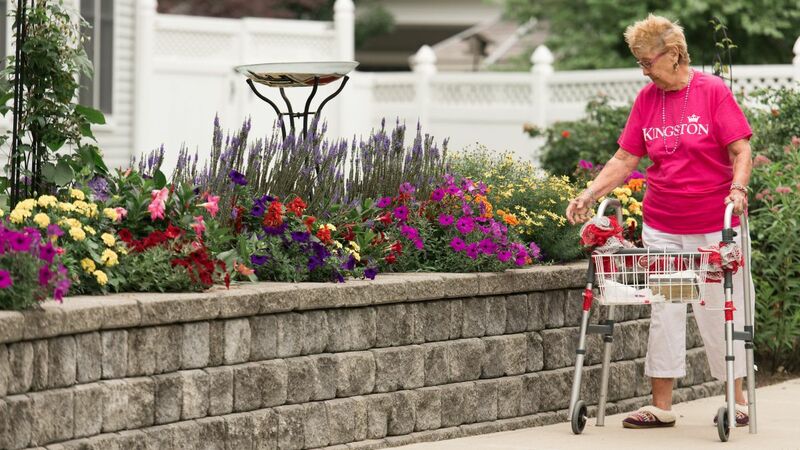 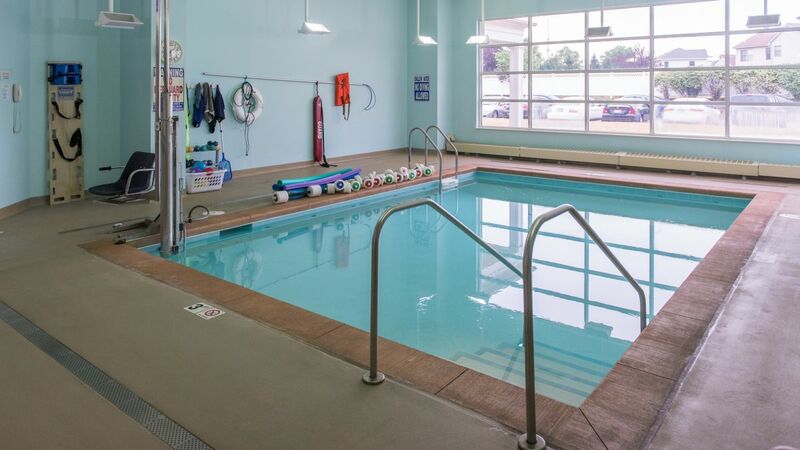 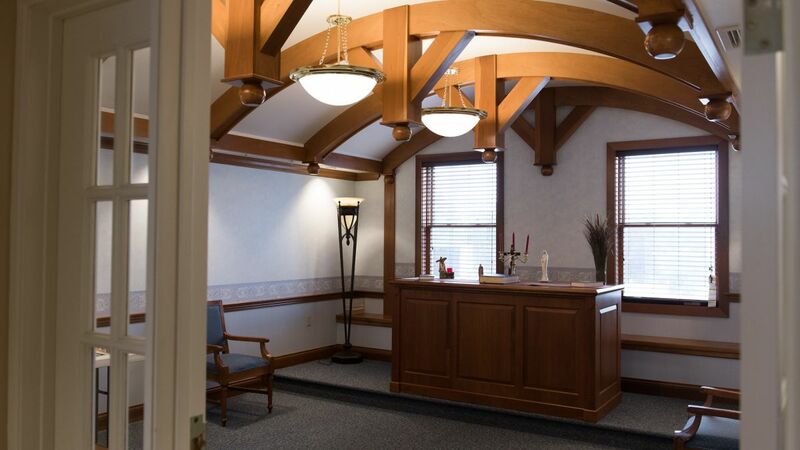 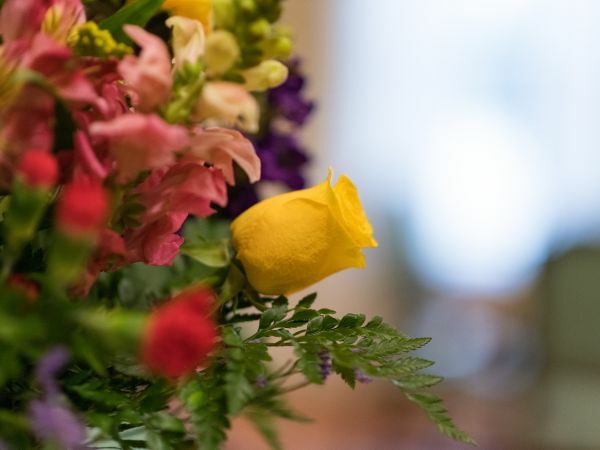 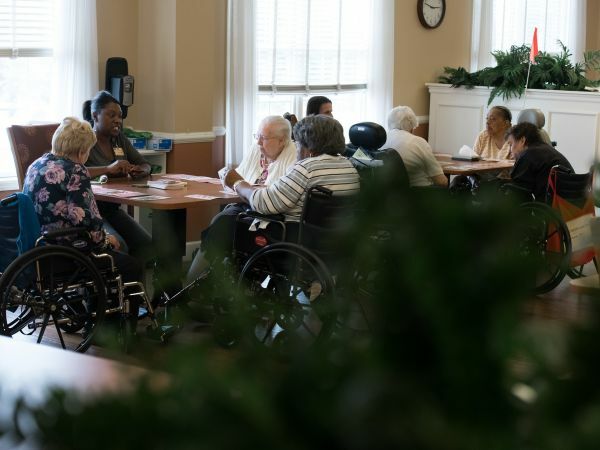 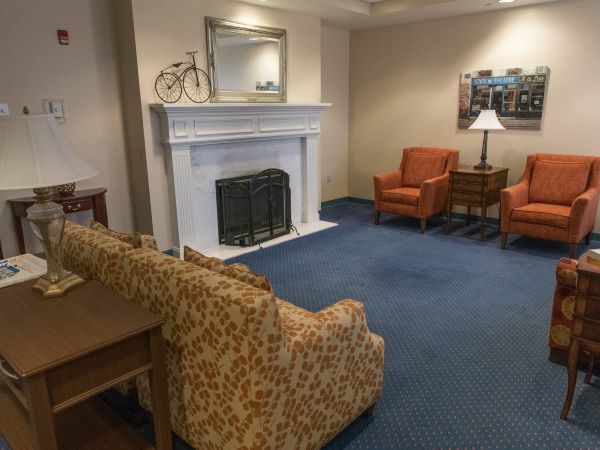 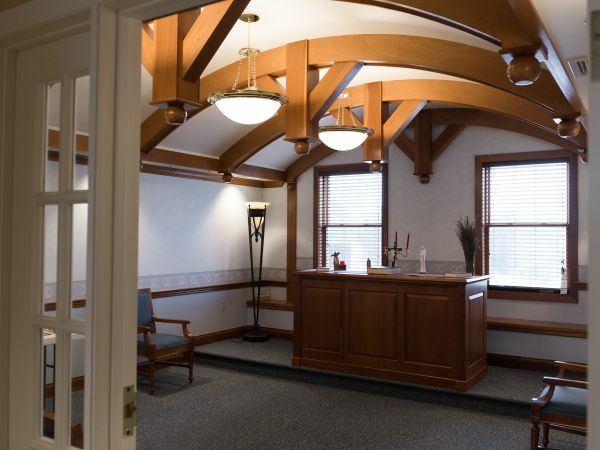 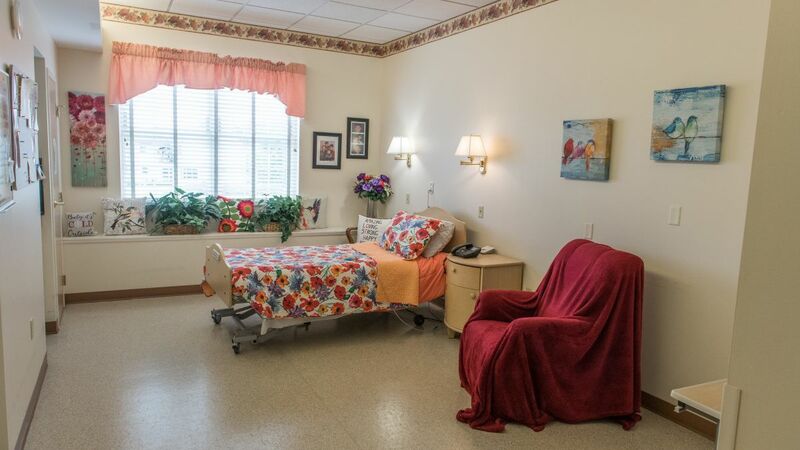 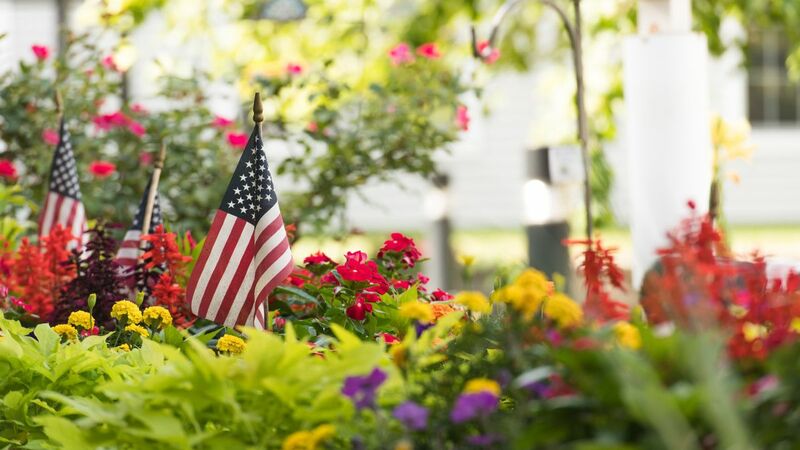 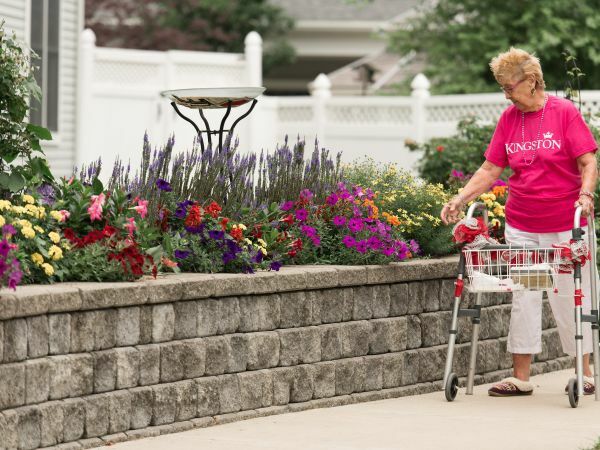 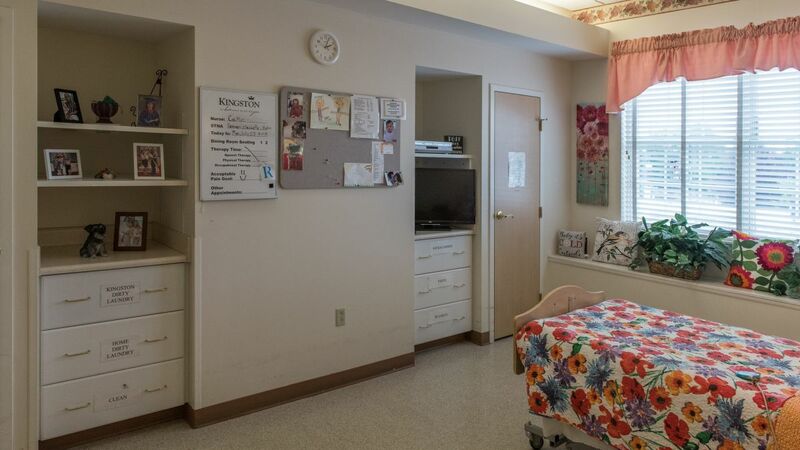 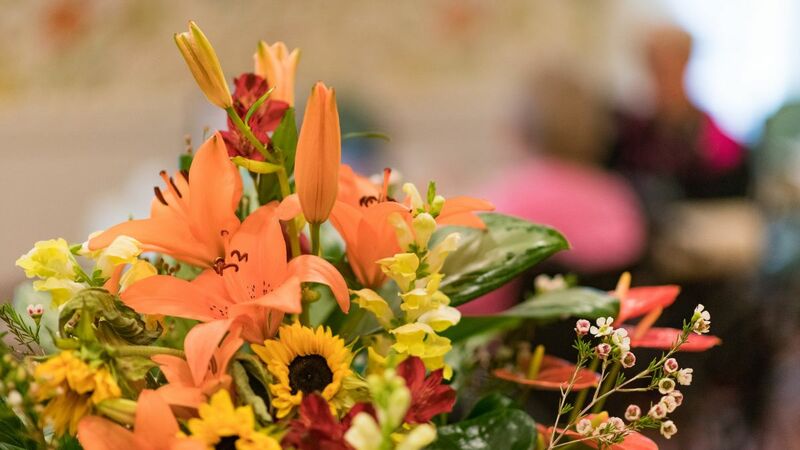 Sylvania’s premier skilled nursing destination, Kingston Care Center of Sylvania is a vibrant community where rehabilitation and long term care residents can thrive. 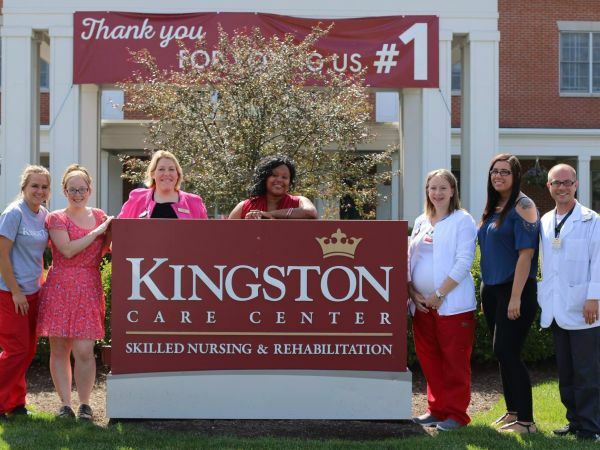 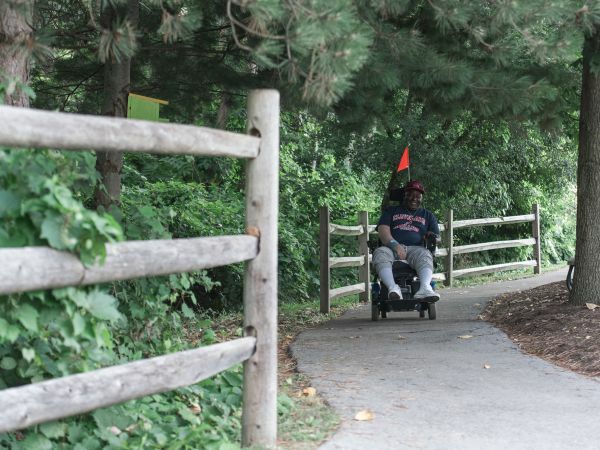 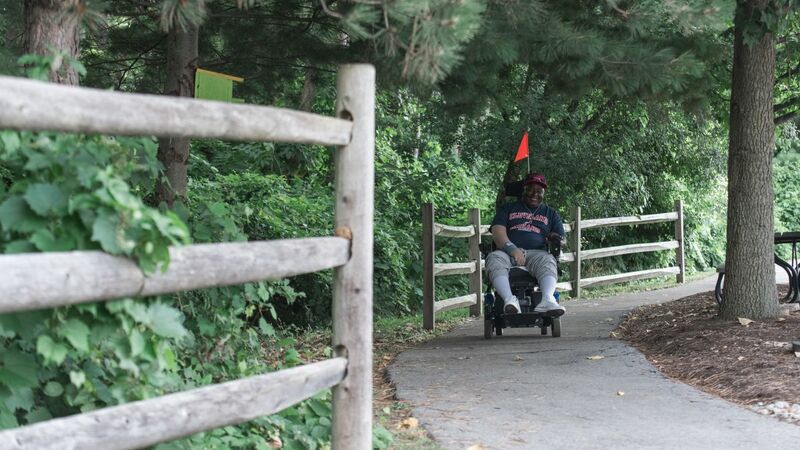 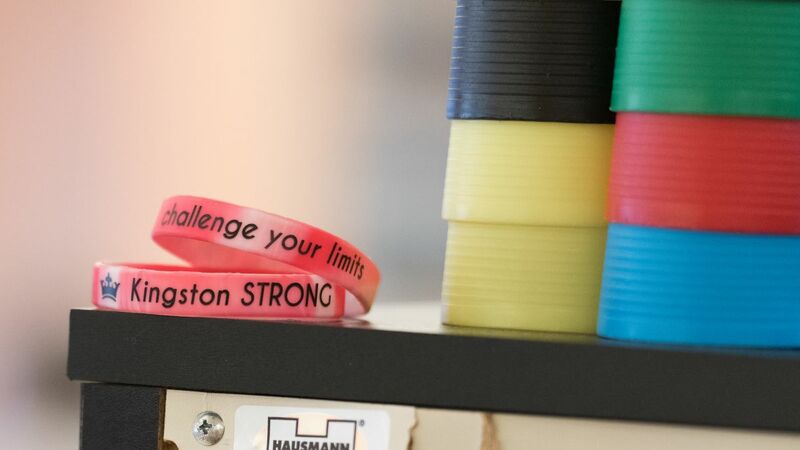 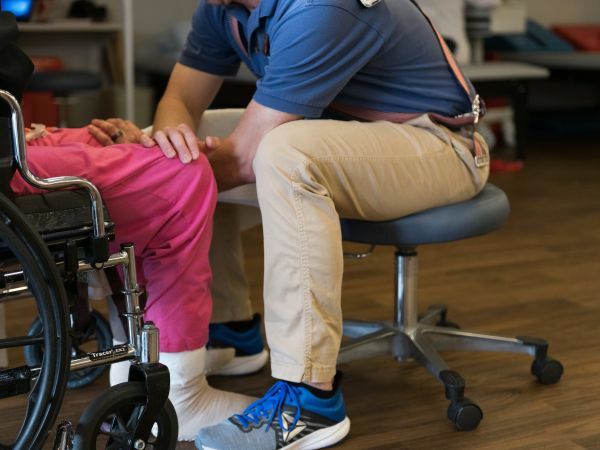 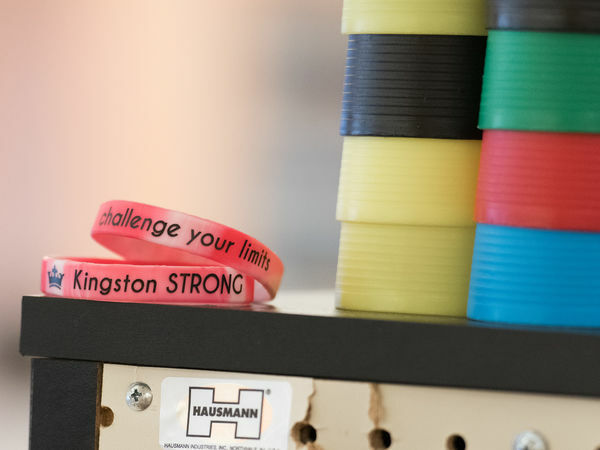 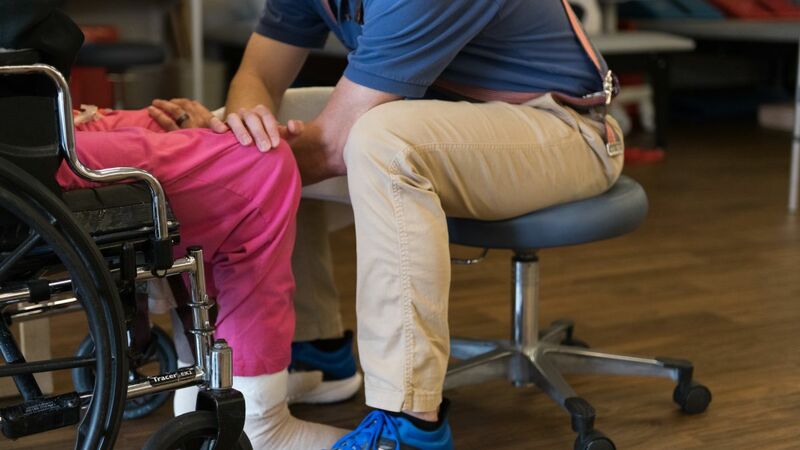 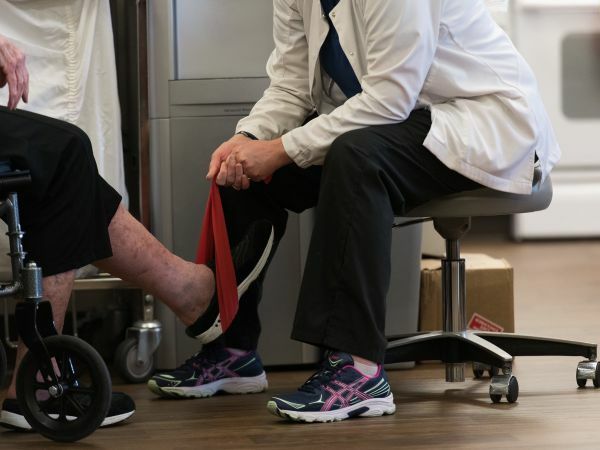 Revered by our clinical peers, Kingston’s best in class rehabilitation program offers 1 to 1 therapy sessions to ensure a safe and healthy transition home. 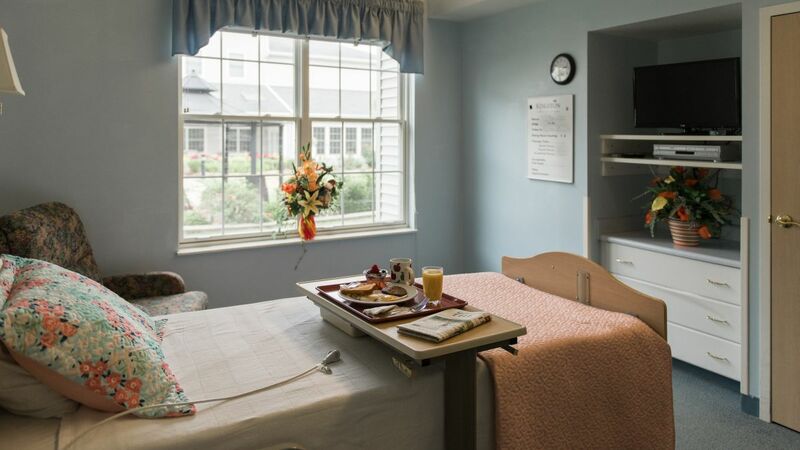 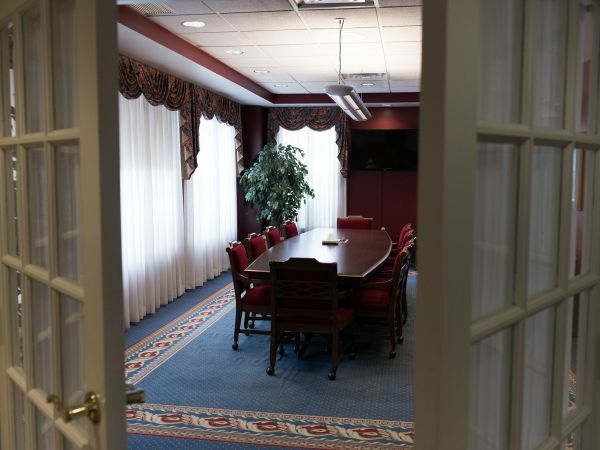 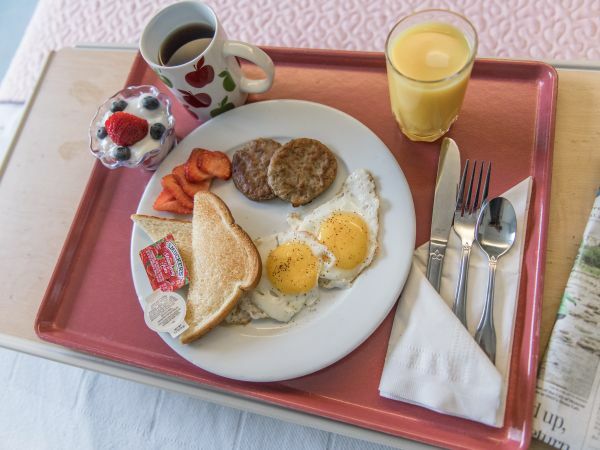 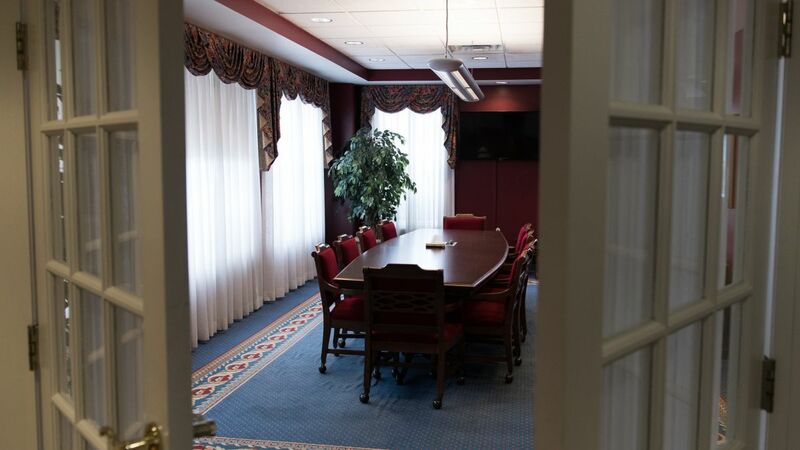 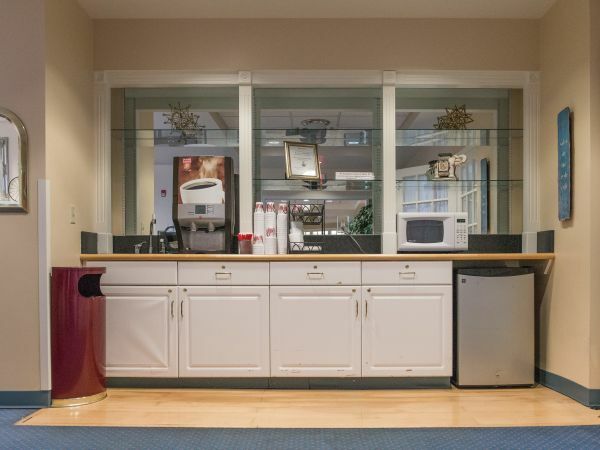 Along your road to recovery you’ll enjoy 3 square meals per day with complementary cable, wifi and laundry in the comfort of private and semi-private rooms, with a personal closet, attached bath and walk-in shower. 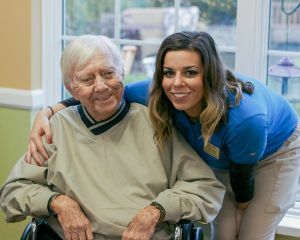 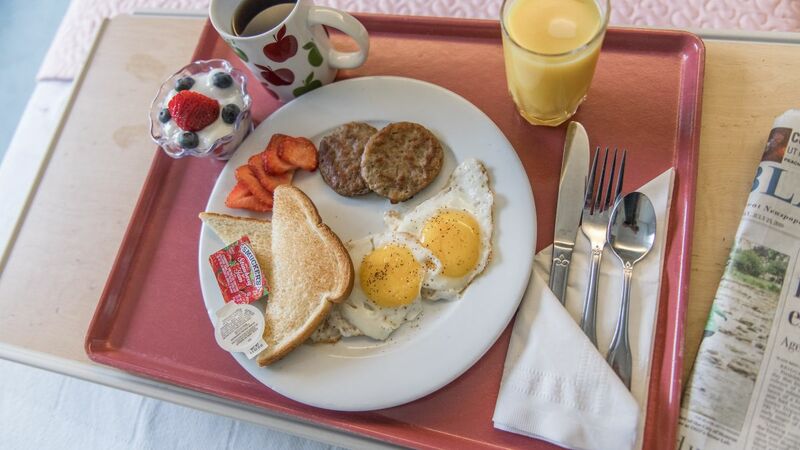 Our Long Term Care community caters to residents who require frequent and ongoing care services from our nursing staff. 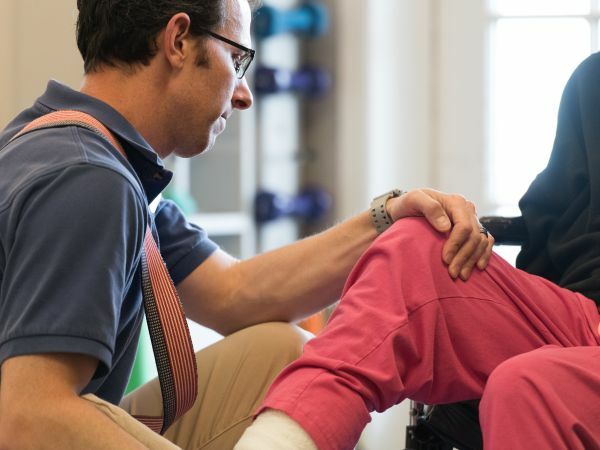 The need for advanced care might be due to chronic disease management, terminal condition, illness, disability, loss of memory or frailty of advanced age. 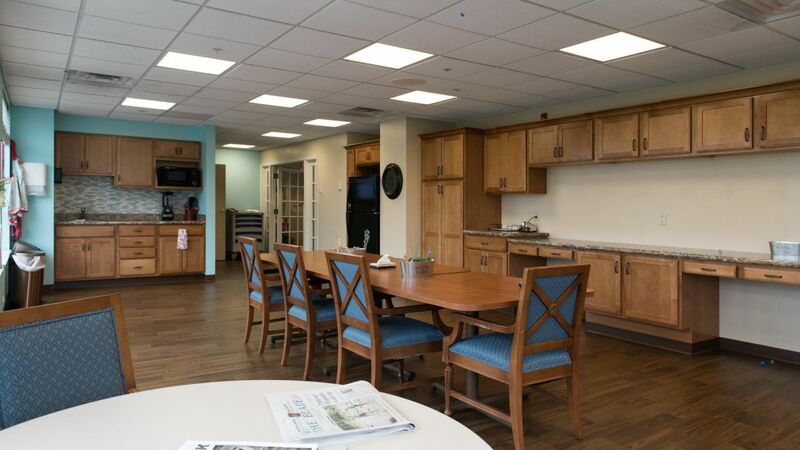 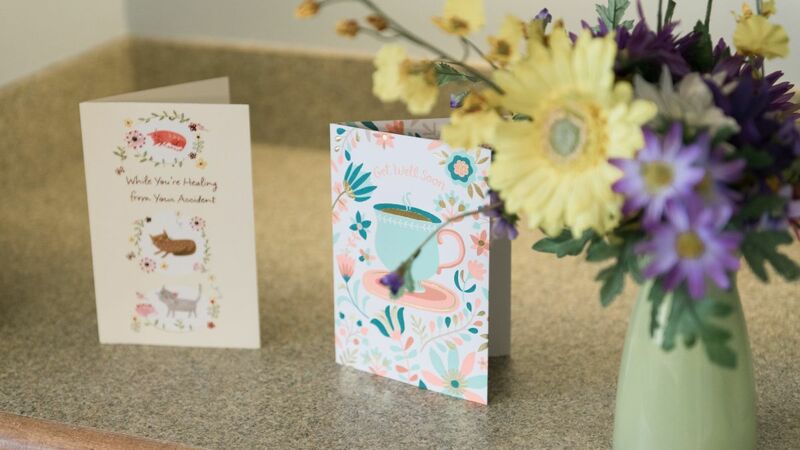 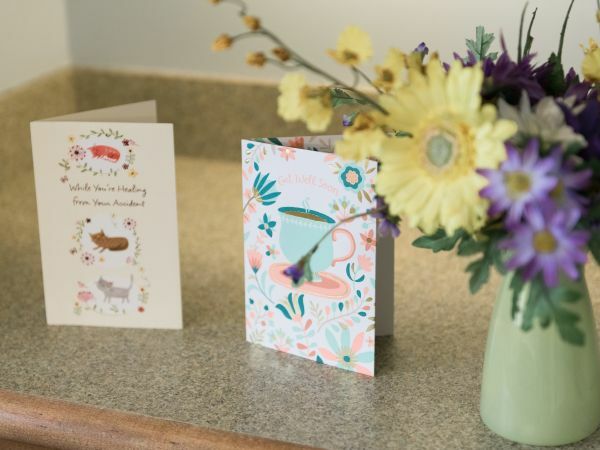 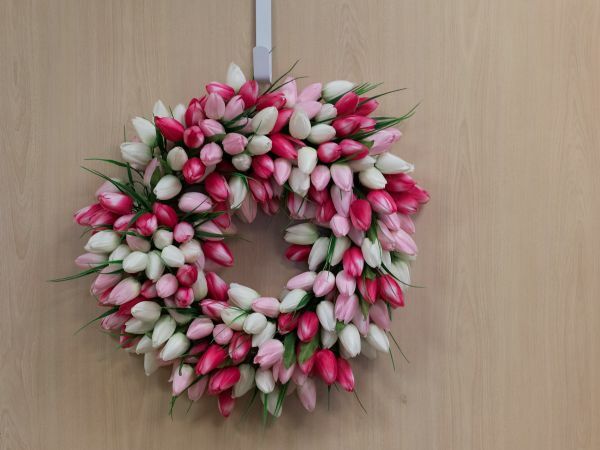 Kingston is the perfect solution for families who desire a secure environment and professional staff to care for their loved one while they are away or unable to look after them. 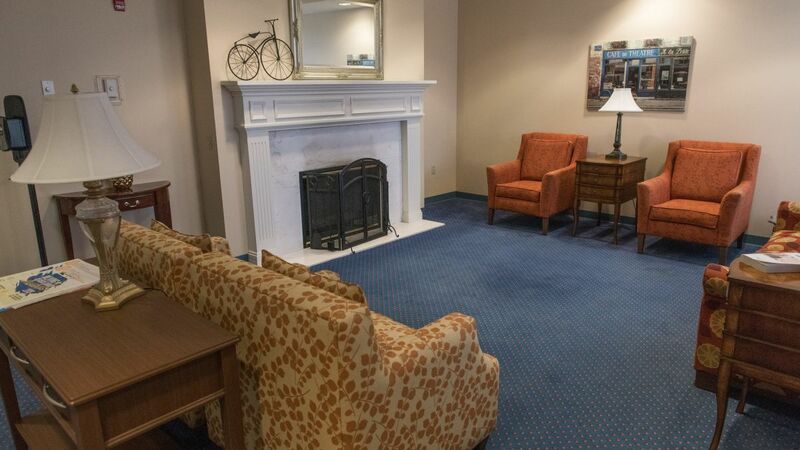 Stay for a week, or a month! 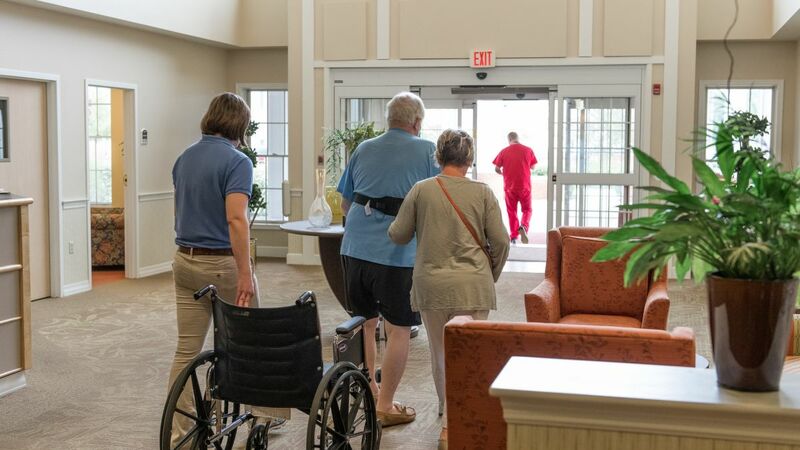 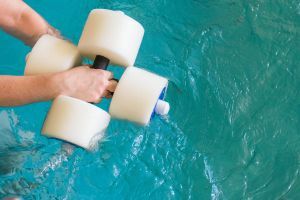 Our short term care option is also popular amongst rehabilitation residents who wish to return for continued therapy and rehabilitation. 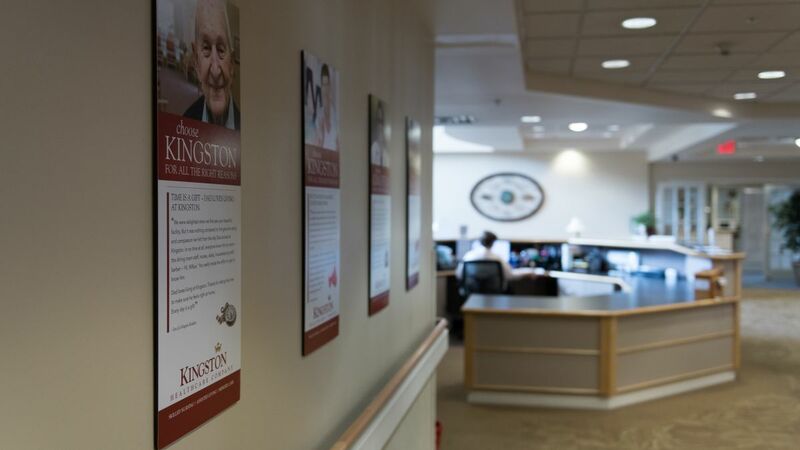 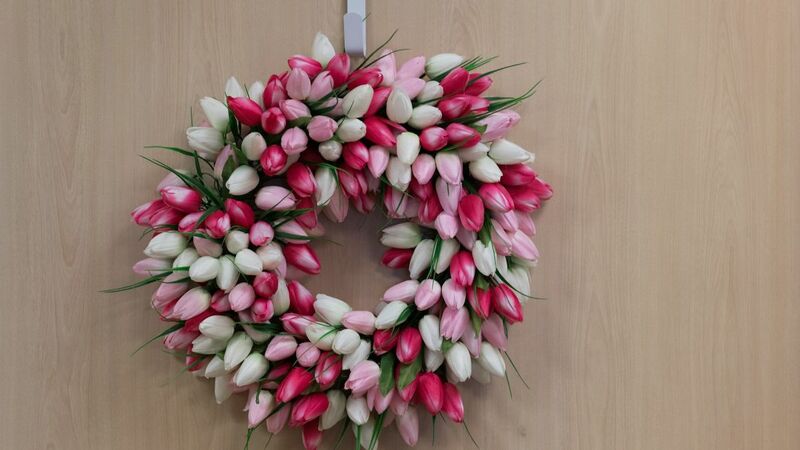 Drop in for a class and see the many ways that Kingston is nurturing a healthy and thriving senior community. 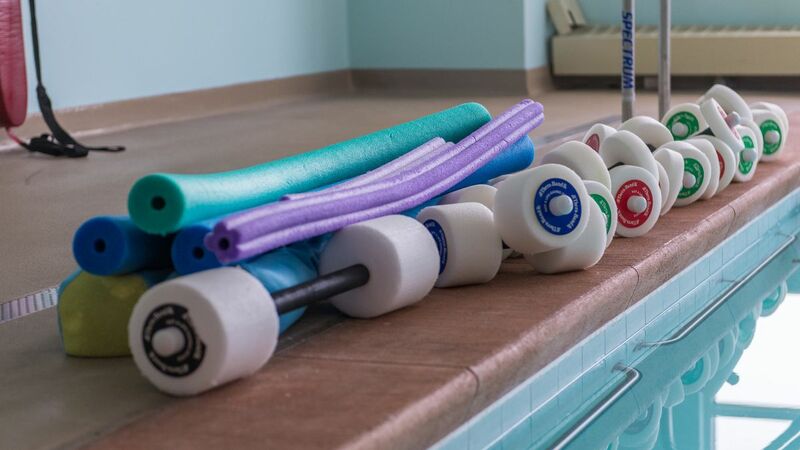 Our physical therapy classes and wellness seminars are open to the public. 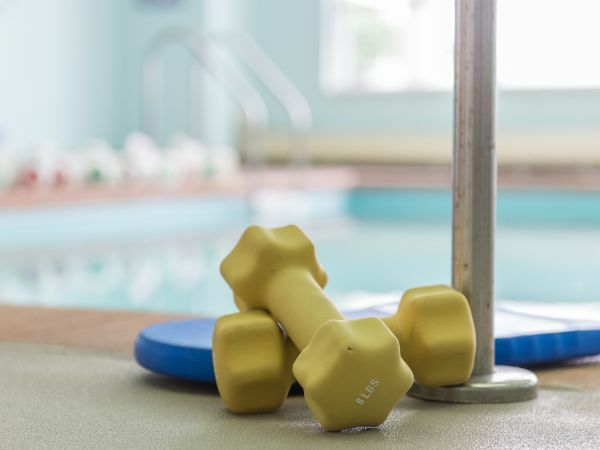 Looking for some new tips and techniques to improve your health and wellbeing? 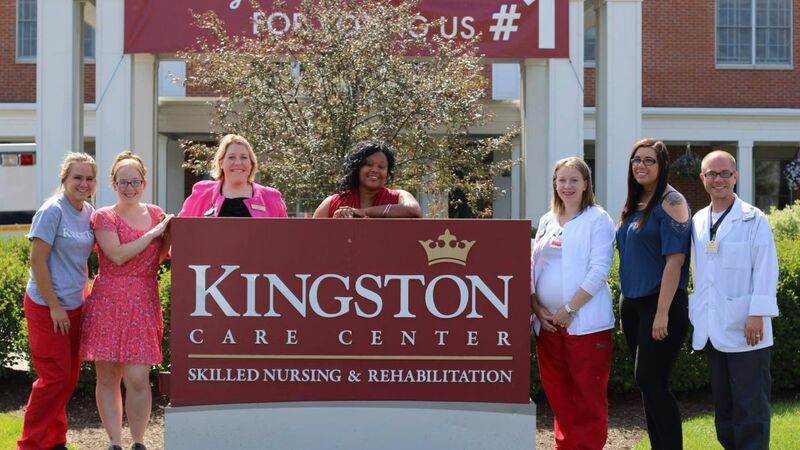 Call us to learn about the programs we're offering this month! 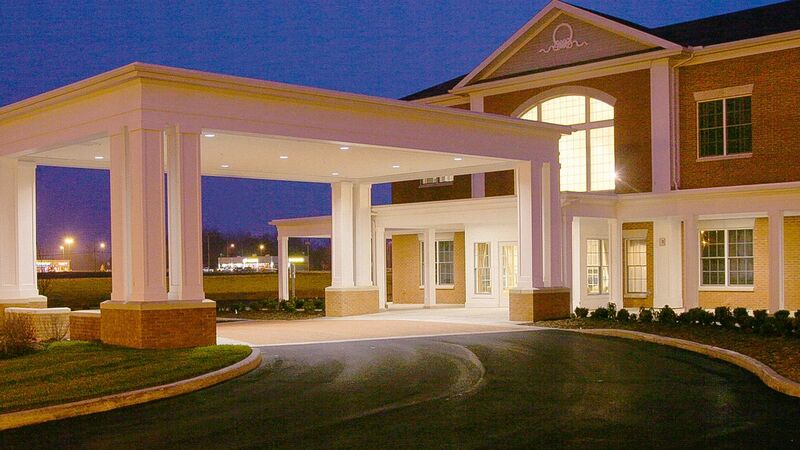 Kingston Care Center of Sylvania is located at the intersection of Sylvania and King Rd, in close proximity to Mercy Health Sylvania Medical Center and Promedica Flower Hospital. 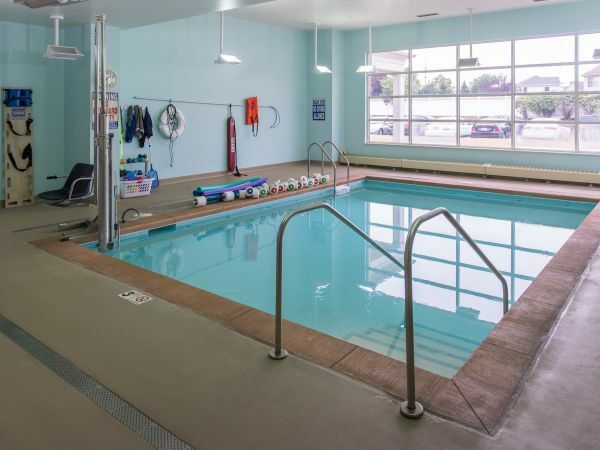 My experience here has been awesome! 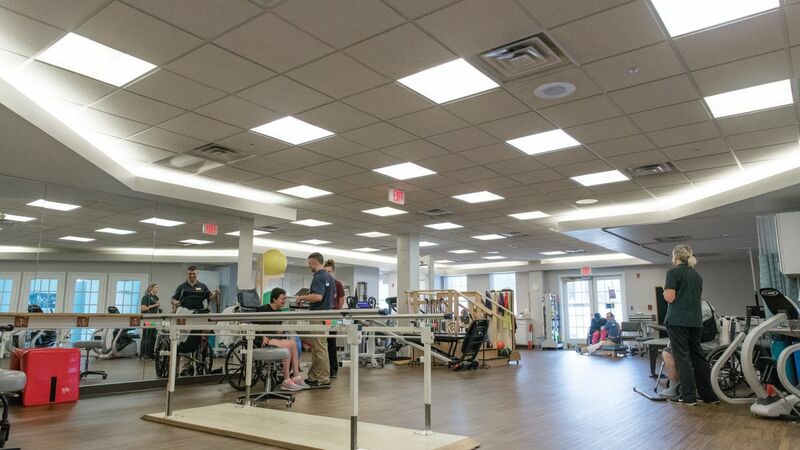 Therapy was excellent, I am stronger now than I was before!